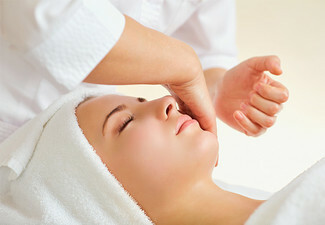 Book yourself in for a one-hour relaxing and hydrating facial at U Skin Skincare & Waxing. 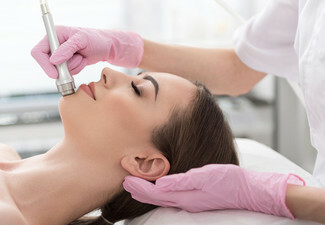 Their bespoke facial will leave your skin glowing, with products chosen to suit your skin's needs. 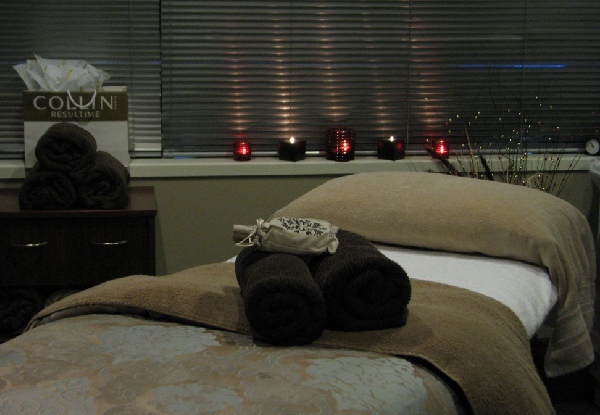 The facial includes either a neck, shoulder and decolletage massage or a scalp and decolletage massage. 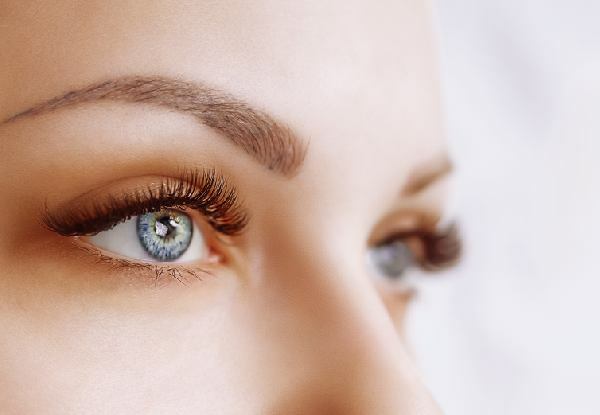 Grab a 60-minute facial with lash and brow tint including tidy for $59 from U Skin Skincare & Waxing. 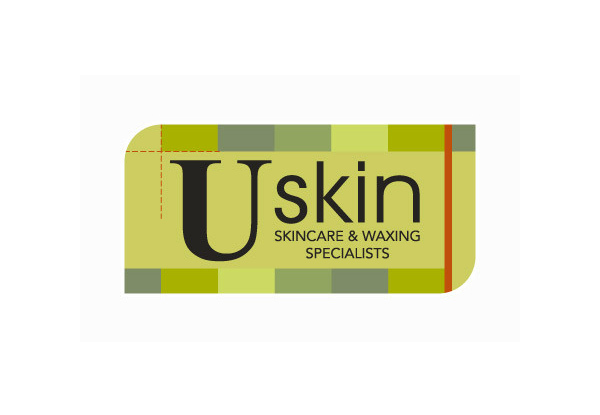 U Skin Skincare and Waxing offers a range of beauty and body services, with an emphasis on client experience and customer service. 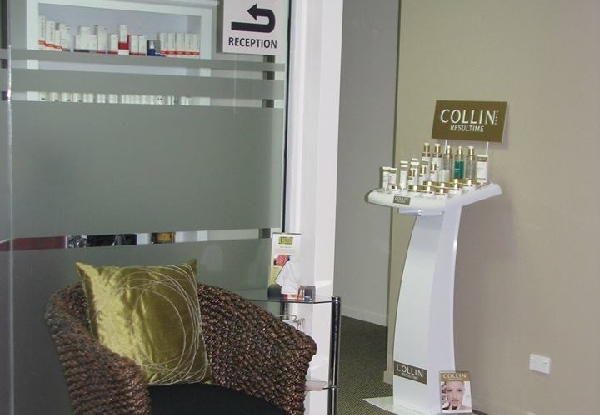 Their aim is for you to look and feel pampered and refreshed and ready to take on the world again. Bookings are essential and subject to availability. Valid for stated offer only. One voucher to be used by one person in one visit. 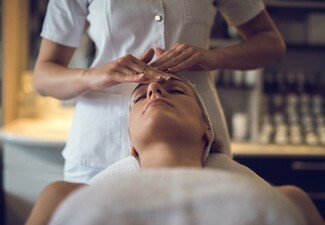 Includes: 60-minute facial consisting of a neck, shoulder and decolletage massage OR a scalp and decolletage massage, Lash and brow tint and tidy. 24-hour cancellation policy applies. No refunds, no cash back and not to be used in conjunction with any other offer.